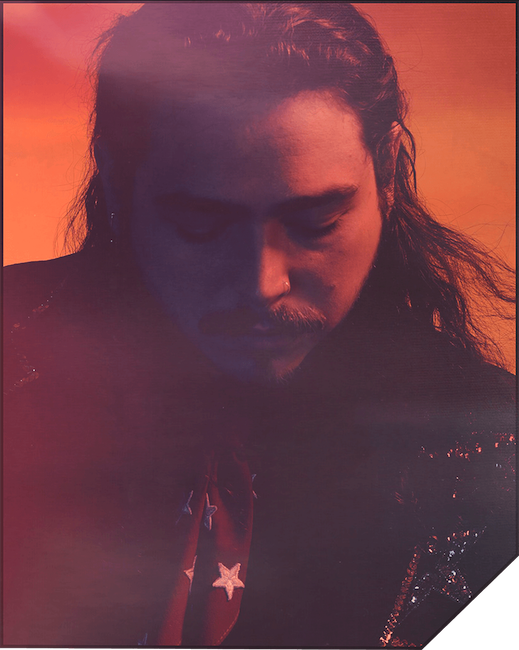 What can we say about Post Malone? The best description that came up among staff here when his show popped up on our radar was that, “He sounds like he looks.” Which is to say trash. But hey, some folks get down on Malone’s music, and since he’s now headlining as opposed to opening for Justin Beiber, those folks can go see him play without feeling like a teeny bopper. And he's touring with 21 Savage now, so not all is lost.